Saturday, Dec. 3 at 7:30 p.m.—BRANDON—Inspired by traditional jazz, the John LaRouche Trio has added their own unique voice to familiar tunes and their own compositions. Drawing from a wide range of jazz styles, they play jazz tinged with Latin, swing and tango beats. The trio’s large repertoire includes jazz tunes from the 40s through the 60s written by Duke Ellington, Miles Davis, Charlie Parker, Johnny Mercer, and others. 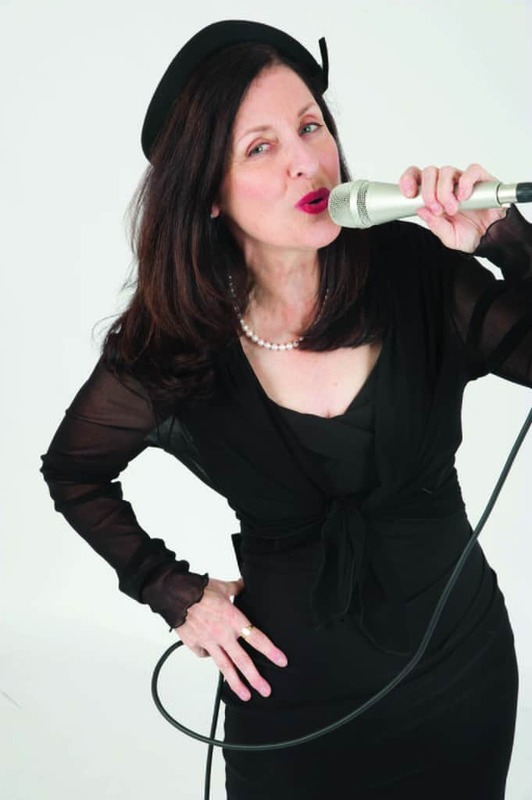 Special guest Cooie DeFrancesco will lend vocals to the concert at Brandon Music on Saturday, Dec. 3 at 7:30 p.m. The trio features John LaRouche on the chromatic harp, Levent Unal on guitar, and Ellen Powell on bass. The group has played at various venues in Vermont, including The Inn at Essex, The Green mountain Inn, the Discover Jazz Festival and many others. Tickets are $20. Venue is BYOB. Call 802-247-4295 or email info@brandon-music.net for reservations or more information. Brandon Music is located at 62 Country Club Road, Brandon.